Singapore Press Holdings (SPH)'s FY8/17 core net profit of S$239m (-15% yoy) was within expectations. One-off divestment and revaluation gains masked underlying weakness (media PBT down 42%), while total impairment climbed to S$96m in FY17. SPH’s FY17 DPS of 15 Scts was below expectations and its fifth consecutive dividend cut, lowering its appeal as a dividend play. Restructuring plans not only involve staff reduction, but also investments in new capabilities, and expansion of its reach and portfolio. Maintain Reduce with unchanged SOP-based Target Price of S$2.38 as we roll forward our valuation and introduce FY20F forecasts. Singapore Press Holdings (SPH) reported FY17 headline profit of S$350m (+32% yoy), thanks to S$150m divestment gain from a 33.3% stake in 701Search, and S$57m fair value change on Clementi Mall and Paragon. Excluding these one-off charges which helped to mask total impairment of S$96m (from the magazine business, printing line and Mediacorp stake sale), its core net profit of S$239m was down 15% yoy. Despite a stronger performance from online classifieds and events segments, and contribution from the newly-acquired Orange Valley Healthcare (OVH), it was unable to stem the 13% decline in FY17 media revenue. Advertisement revenue fell by 17% yoy, while circulation revenue decreased marginally by 5%. We expect its core media earnings to remain weak in view of the ongoing digital disruption in its print business. SPH declared an FY17 DPS of 15 Scts, making this its fifth consecutive dividend cut, with downside risk from a deteriorating media business (cash cow). there was a recent change in ownership for United Engineers, who holds the remaining 30% stake in Seletar Mall. 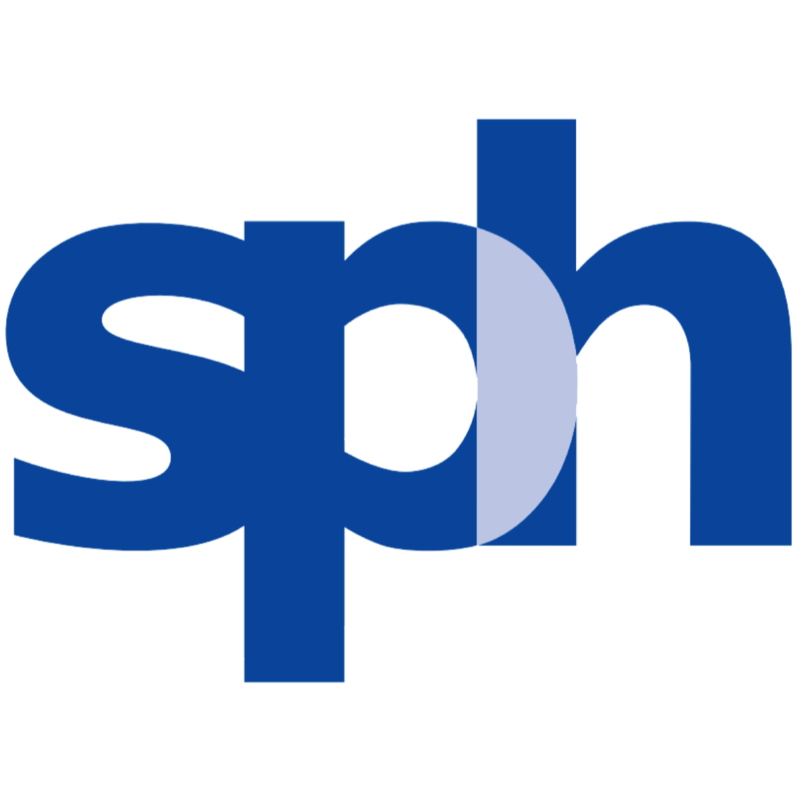 SPH also announced the resumption of the restructuring plans that it embarked on in Oct 16, and aims to complete the 10% staff reduction by end-2017 (prev 2018). This means cutting another 230 jobs across the group. But we see little relief from these cost savings as management plans to continue to step up its investments in enhancing the capabilities of its systems and workforce. Rising newsprint prices would also weigh on its overall profitability. We expect SPH to incur c.S$13m of retrenchment costs in 1Q18. While we raise our FY18-19F EPS by 1.4-3.6% on marginal cost savings, our SOP-based Target Price of S$2.38 and Reduce call remain intact. Apart from restructuring plans, the new CEO also shared the company’s intention to retain existing newspaper titles, while expanding new capabilities (digital, data analytics, etc. ), international reach and product portfolio (e.g. radio).